Unlike many fad diets that come and go, the Ketogenic Diet has been around since the 1920s – more than 90 years! – and was developed to treat diseases that we did not have medicines for. It is based on a solid foundation of biological and physiological processes in our bodies, and has been tested time and time again as having a positive impact on our bodies. Instead of relying on strict calories counting, over-exercising, or any other weird cabbage-soup focused diet, the Ketogenic diet instead focuses on fueling your body with it’s more efficient source: healthy fat. One of the arguments against the Ketogenic Diet I often hear is that your brain needs carbohydrates to run properly – mostly from family and friends. On average, the adult brain needs 100g of Carbohydrates to run normally each day. However, 75% of those energy needs can come from Ketones when the body has converted to Ketosis as the result of a Ketogenic Diet. The other 25% of the brain’s energy needs do need to come from carbohydrates, but that’s where a really cool metabolic process called Gluconeogenesis. During this process, your body will actually convert protein into glucose (carbohydrates) that is send directly to your brain to fuel it’s 25% energy needs. So, your brain can be completely powered on ketosis, but what about the super brain clarity you hear about? Your brain runs more efficiently, steadier, and more powerfully on ketones than it does on carbohydrates. I, and millions of others have experienced the benefits of having a brain that runs on ketones and it’s amazing! There is no afternoon mental energy dip. I wake up refreshed and ready to go – no brain fog. And, I find I can tackle complicated problems in a more effective manner now that I’m fat-adapted than when I ran on carbs. Converting the rest of your body to running on ketones is similar to the process I explain above about your brain. However, your body does not needs to convert protein to glucose to power all of the processes within. After a couple of days on the Ketogenic Diet, and maybe a touch of keto flu, your body will switch over to running on ketones. And you’ll know when you’re in ketosis pretty quickly because you will have tons more energy! Energy for sustained workouts – no preworkout needed! Running on ketones is amazing, try it for yourself and see! Steadier Insulin Levels: The Ketogenic Diet has been studied extensively in patients with insulin resistance. In every case, patients showed marked improvement in insulin resistance when they keto-adapted. Simply by keeping carbohydrate levels very low within the Ketogenic Diet, insulin levels will naturally drop, so no more elevated insulin! Elevated insulin levels have been linked with a whole host of diseases such as diabetes, PCOS, and many metabolic syndromes. Better Blood Pressure: Low carb diets are very effective at bringing high blood pressure down. Improvement in Cholesterol Levels: When patients followed a standard Ketogenic Diet in the 2010 study published in the Journal Archives of Internal Medicine, their levels of triglycerides, LDL and HDL all improved to healthy levels. What’s impressive about these results is that the group that followed the Ketogenic Diet had better numbers at the end of the study than those patients who took medication to help their cholesterol levels. The Ketogenic Diet can have a huge and lasting impact on your cholesterol if you give it a chance! 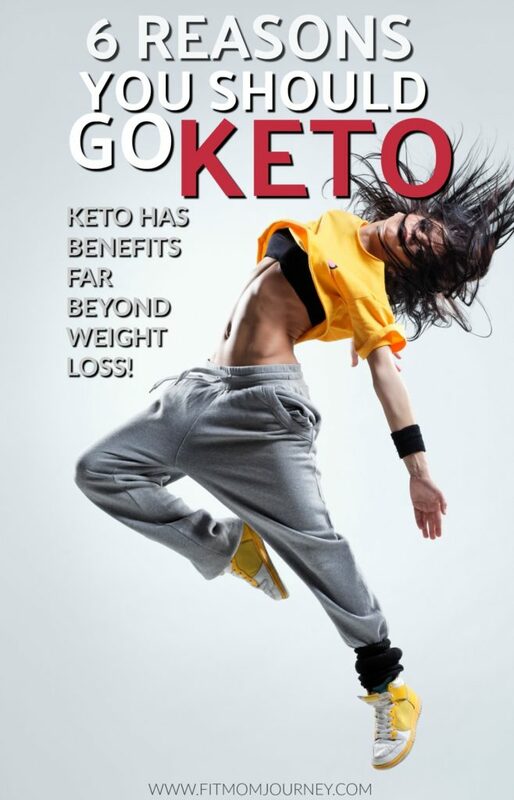 Can Treat Epilepsy & PCOS: Keto was initially developed in the 1920’s to treat epilepsy, and it was (and still is) highly effective. Since then, we have learned that Keto can greatly improve, or even eliminate Polycistic Ovarian Syndrome (PCOS). Carbohydrates are a huge source of inflammation, both in the gut, and elsewhere in the body such as joints. Even if you’re in great shape, I’ll be you have inflammation at least in your gut, which lowers your immunity, makes you more susceptible to everyday diseases. Healing your gut is a process, but starting a balanced ketogenic diet goes a long way toward healing your gut and decreasing inflammation in your body drastically – even within the first two weeks of the diet. I think we’ve all been on a diet that felt restrictive and not very much fun. Keto is the exact opposite. Sure, the beginning is a bit rough as your body adapt to burning fat, but the body is amazing in that this phase doesn't last very long. Once you’re in Ketosis, you’ll find you become hungry much less often than on any other diet. You can break the cycle of deprivation, bingeing, over exercising, and other unhealthy habits! Weight loss is not fat loss. You lose “weight’ when you use the restroom, when you take clothes off, and even throughout the night, but that weight was not fat falling off. 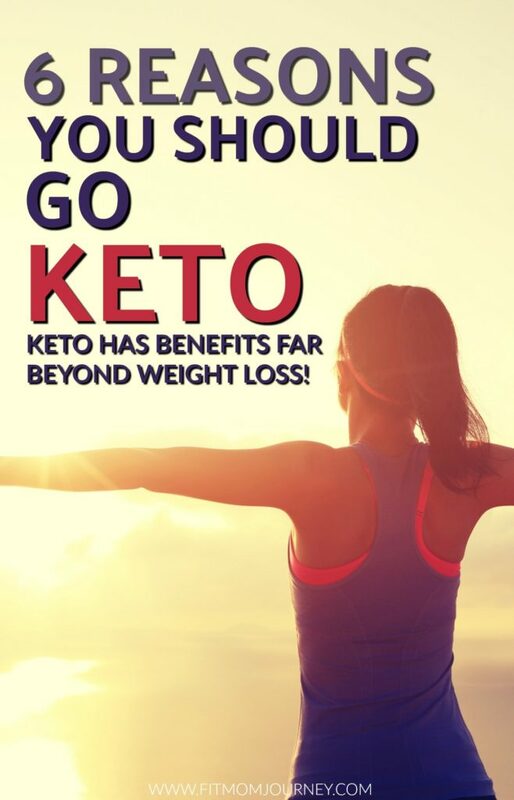 On a Ketogenic diet, your body will actually burn through your body fat by using it for fuel, resulting in actual fat loss, and body composition in the form of decreased body fat. Even better, Keto will start depleting your fat stores without touching our muscle mass! 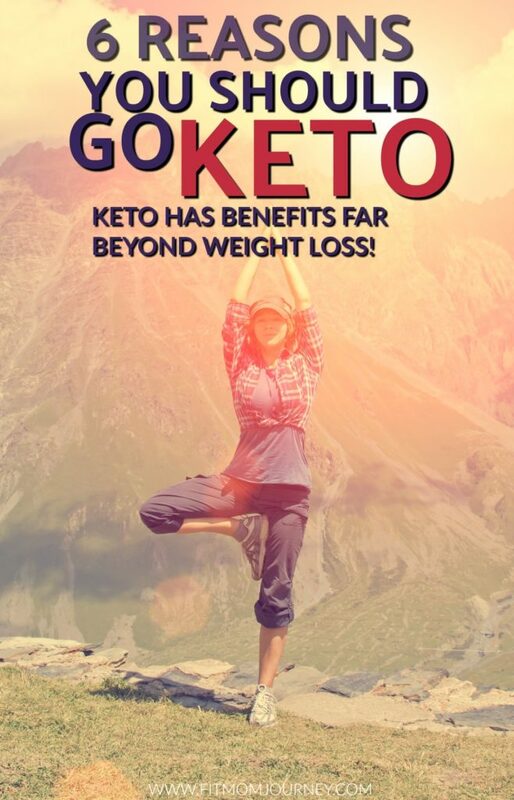 The Ketogenic Diet has been proven time and time again to improve your quality of life through factors like mental clarity, energy levels, disease prevention & improvement, and of course weight loss. I’ve developed Keto Quickstart, a free resource that will set you on the right track with your Ketogenic Diet, as well as supply you with 30 days of Meal Plans and Shopping Lists to get you started with minimal work. You can find Keto Quickstart here. Want to try Keto but don't know where to start?